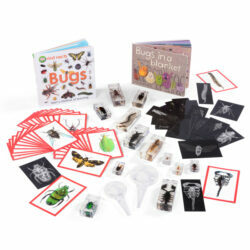 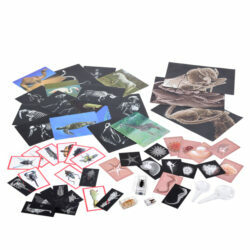 Children are bound to be fascinated by our Human Body X-Rays Set which has been selected to promote close observation of the human body, encourage questioning and promote further research. 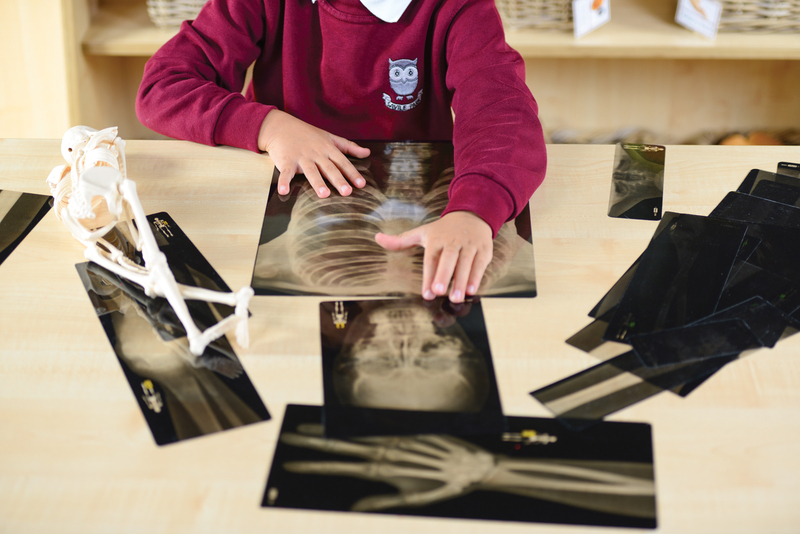 The life-sized Human X-rays work well in conjunction with our measurement resources enabling children to become inquisitive and supports understanding of the world and self awareness. 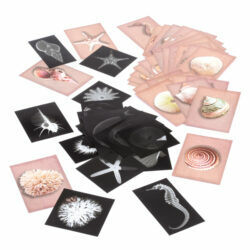 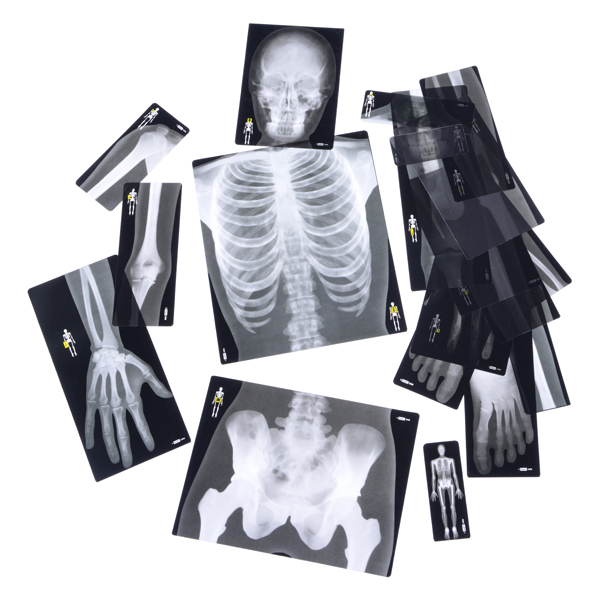 Measuring 1.5m when laid out, this human body x-rays set includes 18 x-rays which make up a complete body. 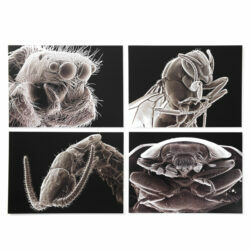 Hold these life-size human x-rays up or use them on our Interactive A3 Light Board for further exploration.